We’d love your help. Let us know what’s wrong with this preview of Cosmic Light by Katerina Kostaki. 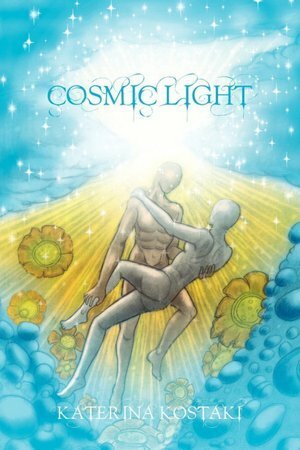 "Cosmic Light" is a spiritual book of poetry, written and published primarily in Greek language in Athens ~ Greece (October 2008).The english edition was published on December 12, 2010 by Xlibris Publishing. It’s a hymn to Unconditional Love and Compassion, a legend for Eros and Soulmates, a new perspective of our astral origin and evolutionary path to Light that underlines "Cosmic Light" is a spiritual book of poetry, written and published primarily in Greek language in Athens ~ Greece (October 2008).The english edition was published on December 12, 2010 by Xlibris Publishing. To ask other readers questions about Cosmic Light, please sign up. Recent published book entitled "INNER VOICES WITHIN", printed by Createspace. She was born in Athens - Greece in 1966. Member of the CLUB FOR UNESCO OF ARTS, LITERATURE AND SCIENCE/GREECE. "Sympantiko Fos/Συμπαντικό Φως" (Greek edition) . 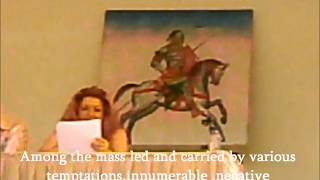 Sympantiko Fos was re-published in English language by Xlibris Publishing on 2010 as "Cosmic Light". The Angels Planet, a short story. Inner Voices Within (Messages from my Guardian Angel). “and what happens around us ,simply happens because we haven't learned to love . Till this moment ,people would have to go through the same paths ,experience similar events ,blinded ,full of wrath,imprisoned and bounded by themselves.